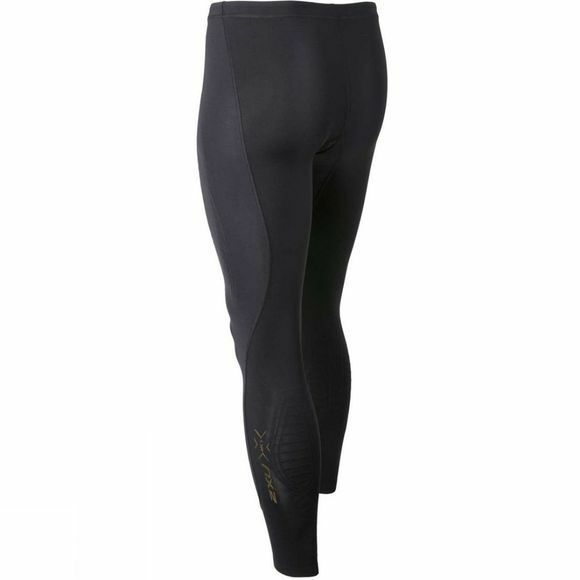 The 2XU Elite MCS Compression Tight offer unparalleled power and protection against muscle trauma during intense activity. Graduated engineering also offers impressive recovery benefits post exercise. Front panels have PWX FLEX (70D) focused to the quads. Rear panels have PWX WEIGHT (105D) focused to the hamstrings and calves. Glossary:PWX FLEX (70D):PWX FLEX (70D) offers powerful compression to abductors, quads and shin. MCS is targeted to quads for ultimate muscle protection. Anatomical mapping ensures maximum containment and support. 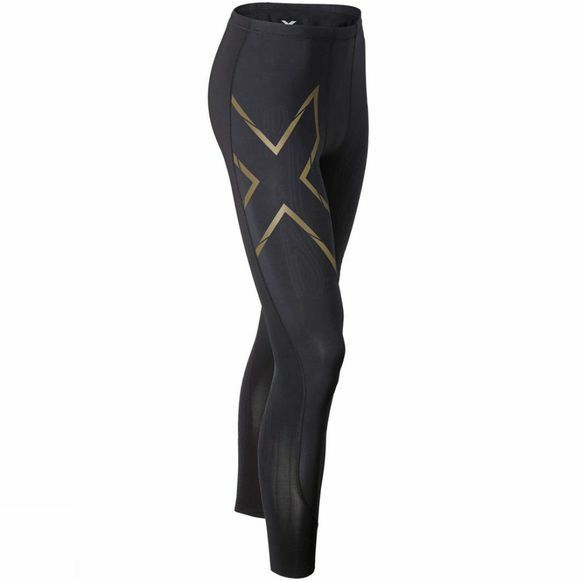 PWX WEIGHT (105D): PWX WEIGHT (105D) fabric rear panels deliver powerful compression to protect the glute, hamstring and calf muscles. MCS is targeted to the calf for ultimate muscle protection.